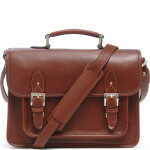 The Brooklyn Shoulder Bag is a lightweight camera bag made from attractive vegetable-tanned leather. Inspired by the traditional 1940s school bag, ONA has brought this timeless design into the heart of contemporary photography. Holding an SLR camera with attached lens and three additional lenses, it’s compact yet functional with two further slots for personal items. 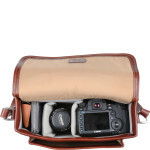 Ideal for spontaneous shoots and travelling light, it’s a smart shoulder bag for men or women. 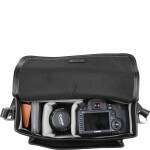 Three padded Velcro inserts keep your SLR and up to 3 lenses snug and secure. When you’re not on shoot, remove to use as a stylish day bag. Handcrafted using premium full-grain leather, the vegetable-tanned finish gives the bag a natural charm and deep, rich colour. The streamlined full-length slip pocket to the rear is perfect for a tablet or e-reader, whilst the front pouch can safely store your mobile, keys and accessories. 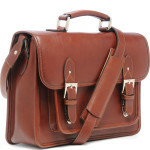 Styled after the classic 1940s school bag, sling over your shoulder using the adjustable padded strap or carry as a briefcase with the sturdy handle. The front flap secures firmly with dual tuck clasps, easily accessible for photography on the go, and complete with old-school metal buckles. 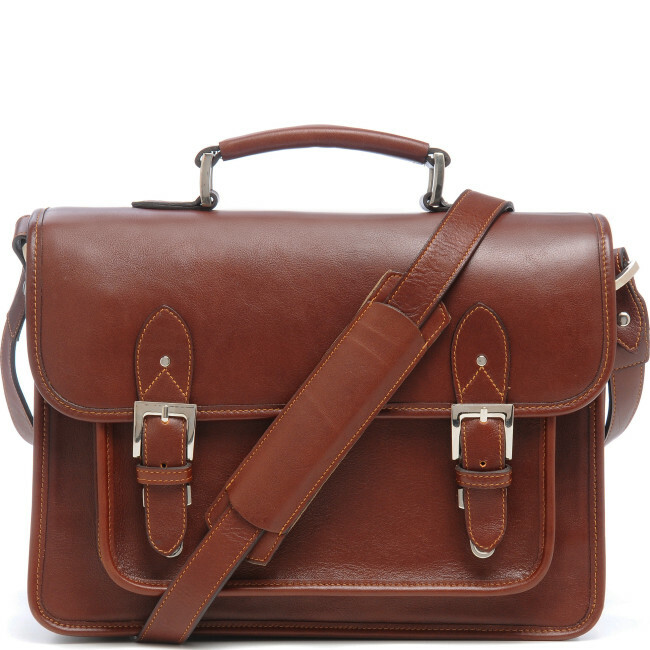 The Brooklyn Shoulder Bag is a sophisticated leather camera bag that shapes around the lifestyle of its owner. 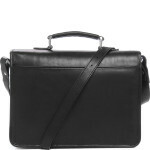 Fill with your equipment or remove the inserts for personal use, it’s a compact and stylish bag for him or her. Customise the main compartment with the removable dividers, creating up to four slots for your DSLR, lenses, accessories or personal items. A full-length slip pocket to the rear can hold an iPad, e-reader or device of a similar size, whilst the front pocket keeps your essentials accessible on the go. The padded adjustable shoulder strap ensures a comfortable journey, or use the reinforced carry handle for a more professional look. Made from vegetable-tanned full grain leather, it’s a stunning bag for photography and everyday use. Vegetable tanning offers a more natural and attractive finish for leather, but it also makes proper care and maintenance more important. To reinforce the oil content and water-resistance of your bag, treat with a wax-based leather conditioner at least once a year. ONA was established in the US in 2005, with a mission to create camera bags that brought together style, quality and utility for the contemporary photographer. Their premium bags are handcrafted, using quality materials from around the globe to create timeless pieces that improve with age.